Disney Princess Cosplay Star Goes Viral, But Can You Tell Why? A makeup artist has spent years dressing up as incredibly life-like Disney princesses – but that’s not why this has gone viral. The person behind the princess is actually a 21-year-old man. 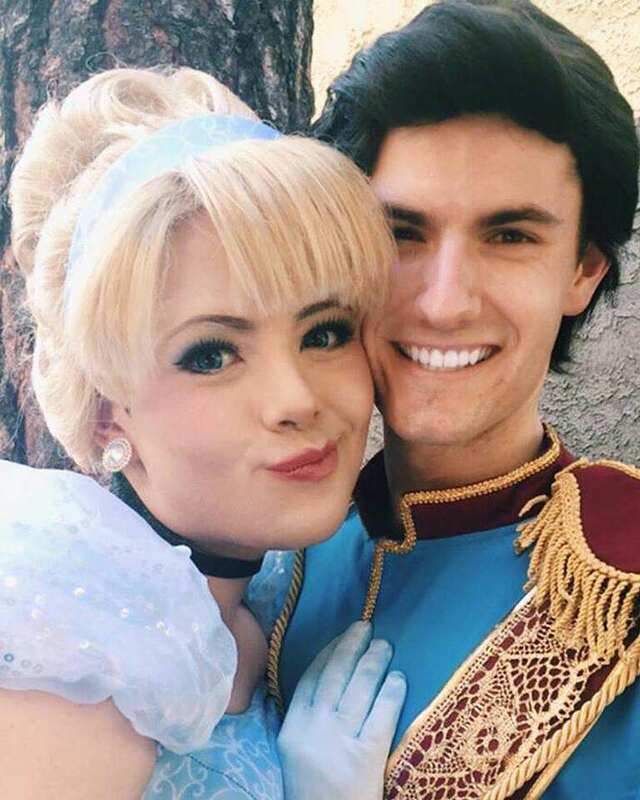 Richard Schaefer, a freelance makeup artist from California, started cosplaying as Disney princes and princesses four years ago and says people are always shocked when they discover he’s a man. 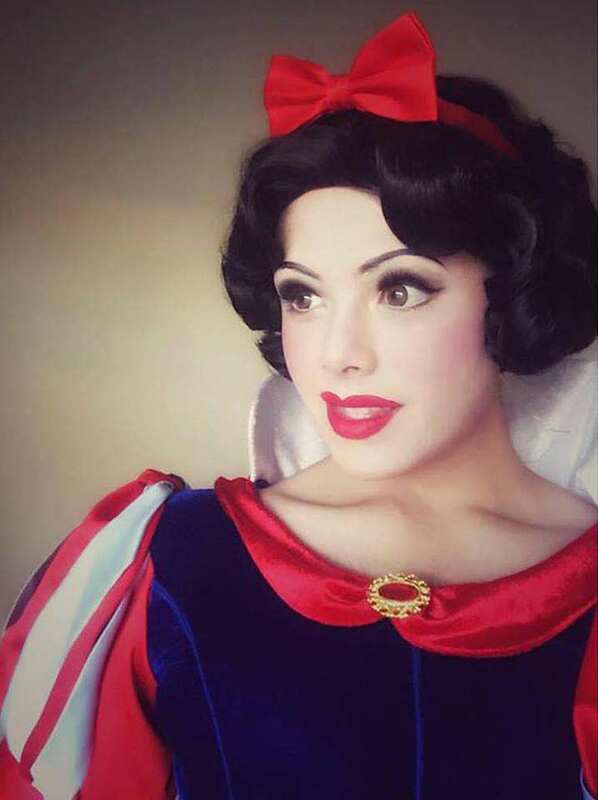 The self-confessed Disney-addict spends two hours transforming himself into an array of Disney characters using just his makeup brush, and his dress-up is so convincing that people often mistake him for a woman, The Mirror reports. 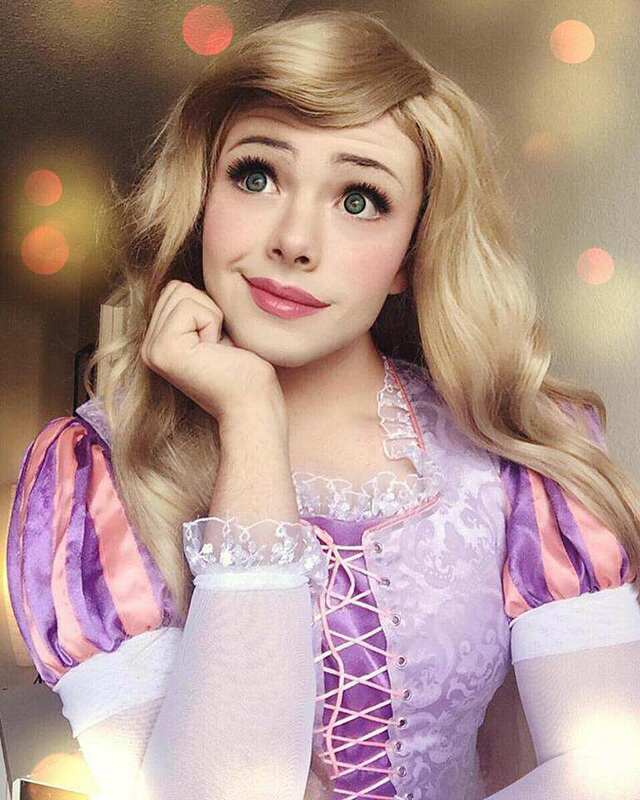 Richard boasts an impressively homemade collection of 40 costumes and 30 wigs, which along with his contouring skills, give him the pretty flawless appearance of a real-life Disney princess. I think it’s a real compliment when people think that I’m a female cosplayer because it means that my transformations must be convincing. I enjoy being in character because I get to be a different person for a while, which is fun. He added that regularly dressing as a princess has really boosted his confidence. 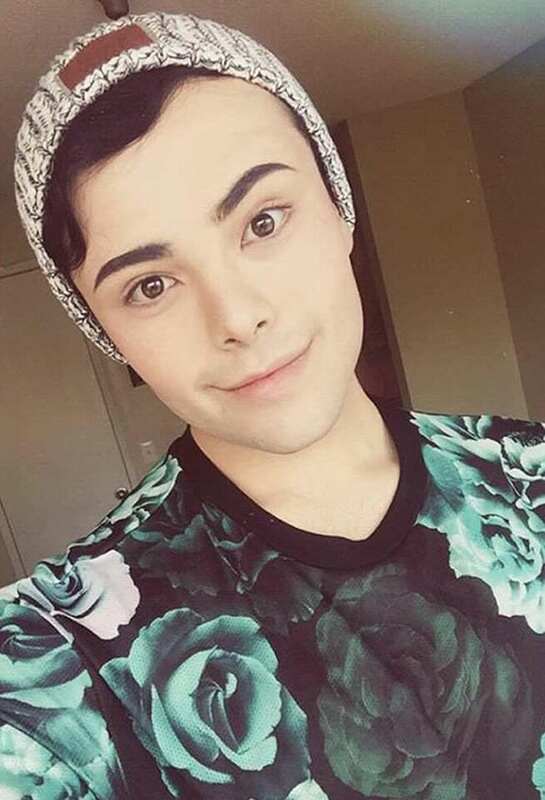 Being bullied because of his weight as a teen, Richard, a fashion design student, weighed around 18st 13lb before losing nearly seven stone in his senior year of high school, and used to make clothes as an escape from the bullying, according to The Mirror. I decided to start cosplaying as princesses because of how androgynous people used to say I was. Curiosity got the best of me, so I decided to transform myself into my favourite princess – Ariel, who I have loved since I was a child. I was pleasantly surprised at how convincing I looked so I decided to stick at it and try different princesses too. He also occasionally cosplays as male characters, like Peter Pan and Aladdin. And in 2013, he started uploading photos of his transformation onto Instagram. He now has nearly 80,000 followers. Follow Richard’s Disney-inspired Instagram here.